Fact or Fiction? We Untangle Male Hair Removal Myths. Mythbuster: We Untangle Male Hair Removal Myths. More often than not when it comes to hair removal; Myths and ‘Old wives tales’ do actually have a hint of truth about them - they are based on a true story so to speak. However, time and ‘Chinese whispers’ have a way of altering the facts; expanding and manipulating the story to unrecognisable proportions. Take the Sasquatch for example. It’s plausible to believe that there is a missing link between Ape and Man out there in the wilderness away from prying eyes. But you notice we use the word 'Plausible'. It could have in fact just be a guy that chooses to live in the woods rather than get a job and work for a living and in desperate need of help with hair removal! When it comes to male grooming you’ve probably heard (or maybe even believe ‘cause your mum said so’) the longstanding yarn that hair removal - by anything other than waxing - makes it grow back thicker and faster. Well we can happily report that quite simply it doesn’t. It’s a fact that all human hair grows at the same rate (about 1.25cm per month). 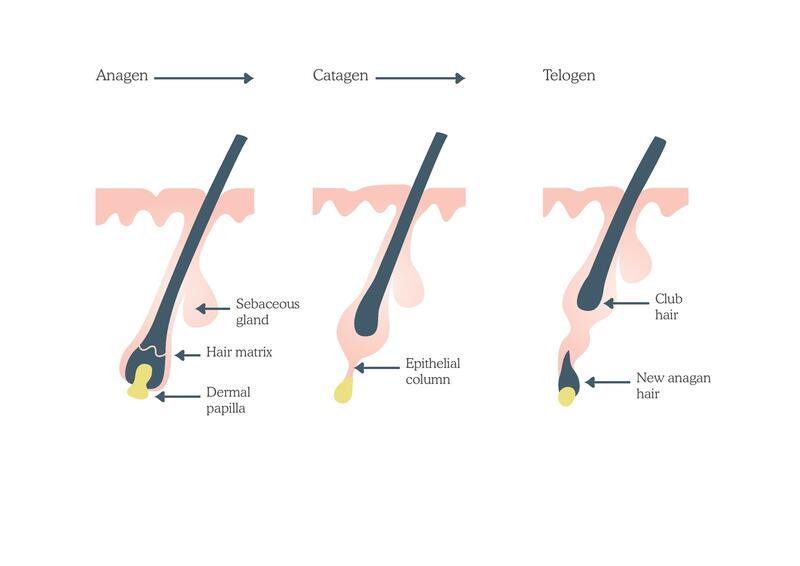 Hair naturally grows in a cone shape (picture a tree) so bringing it back to it’s ‘thickest’ trunk part next to the skin (using hair removal cream, shaving etc) will obviously give the remaining hair a more substantial appearance (relatively speaking). Often; when facial hair first starts to appear (AKA Bum Fluff), it is fine and wispy so less visible. However the effects of puberty (testosterone darkens the hair etc) and first removal (refer to above) go a long way to making it more ‘noticeable’. There you have it, Not thicker or faster - it’s just timing and observation playing its usual mind games. So relax, put your stopwatch away and return to getting rid of that unkempt and wayward male body hair. Oh and one final bit of advice, beware of Old Wives Tales. Now we’re not saying ‘don’t listen to your partner’ but if she is getting on in years and you’re married - may we just suggest you exercise caution when she speaks! Got a hair removal related myth you want cleared up?